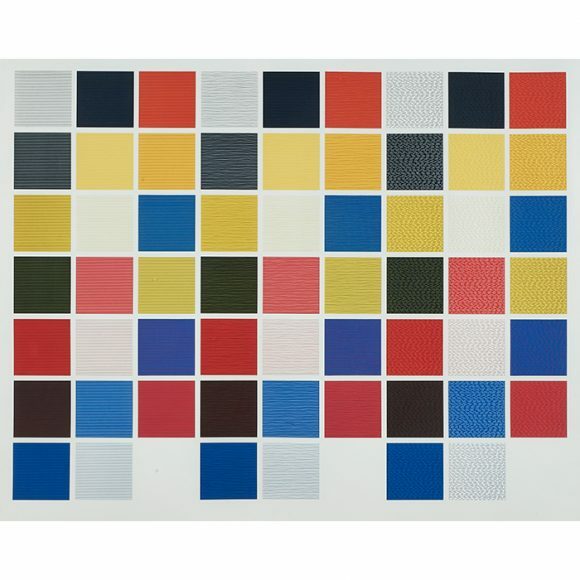 Sol LeWitt was born into a Russian Jewish family in 1928 in Hartford, Connecticut. He earned a Bachelor of Fine Arts degree from Syracuse University in 1949 and subsequently traveled to Europe for an artistic tour. 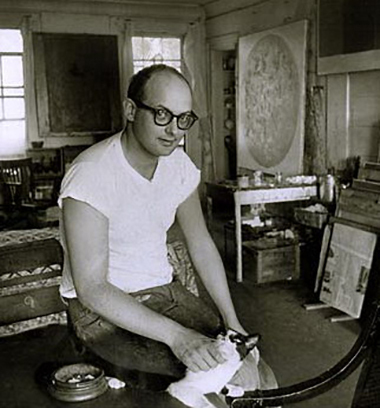 Following military service in the Korean War, LeWitt settled in New York and began his career as an artist. He lived on the Lower East Side, took classes at the School of Visual Arts on a part-time basis, and did graphic design to make ends meet. LeWitt eventually worked at architect I.M. Pei’s office as a designer starting in 1955 and at the Museum of Modern Art (MoMA) as a night clerk in 1960. His coworkers at MoMA included other young artists, such as Robert Mangold, Robert Ryman, and Dan Flavin. After researching Eadweard Muybridge’s early photographic studies of locomotion, LeWitt began to develop an aesthetic that contrasted with the prevailing romantic Abstract Expressionism of his time. More so than any of his contemporaries, LeWitt stressed the essential nature of concept in art. 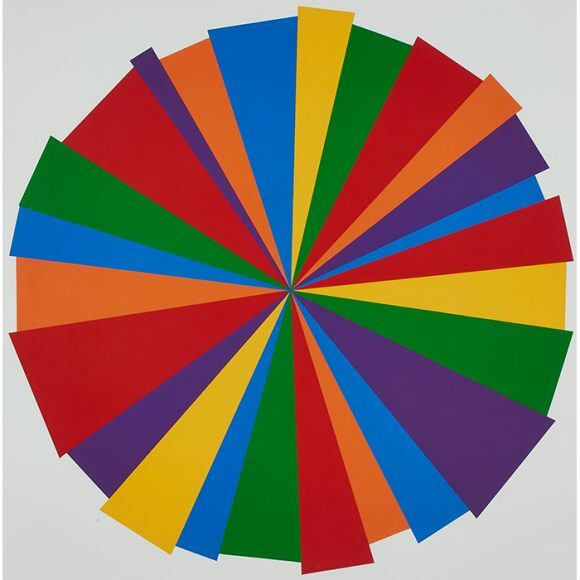 In his 35-point manifesto, “Sentences on Conceptual Art” (1969), LeWitt declared, “Conceptual artists are mystics rather than rationalists.” He also asserted, “The process is mechanical and should not be tampered with.” With this philosophy in mind, LeWitt had others carry out his artistic concepts aside from his works on paper. Ultimately, LeWitt wanted to challenge the privileging of product over process. He felt that ideas in art were just as important as what they generated. 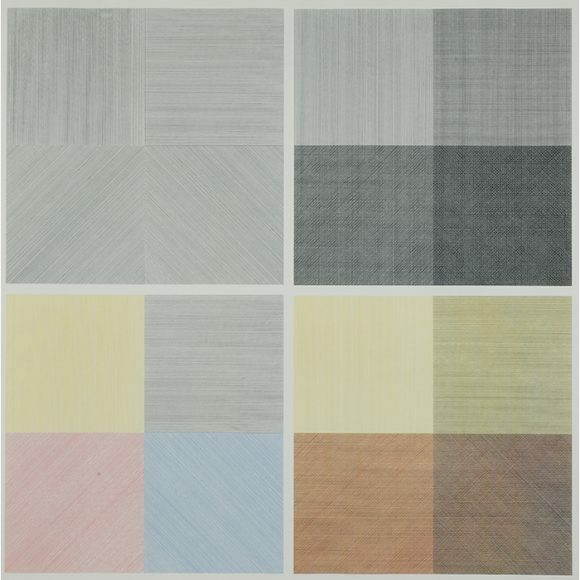 While LeWitt’s artistic practice covered various media, he is best known today for his “structures” (the term he used for “sculptures”) and drawings. He not only espoused conceptual or minimalist ideas in practice, but he taught them as well at the School of Visual Arts and New York University. 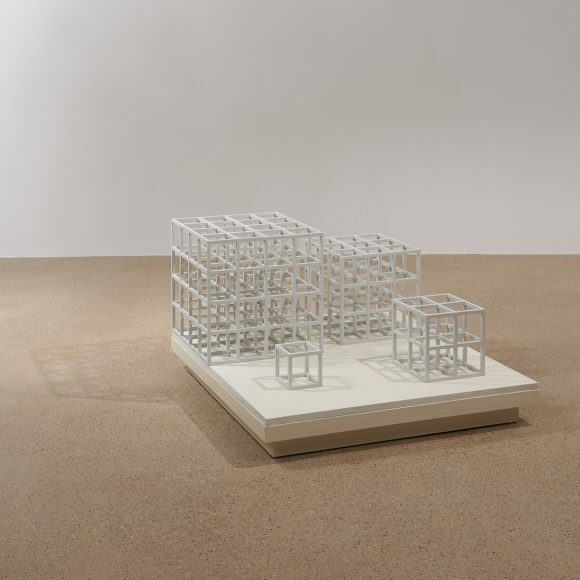 In the 1980s, LeWitt took an extended sabbatical in Italy. When he returned, he moved to Connecticut and continued making art until his death from cancer in 2007.